If you are noticing more of your neighbors installing artificial grass or starting to see it around town at parks and shopping centers, there is a reason for that. The popularity of synthetic turf is growing at a faster rate than ever before, particularly in Southern California. 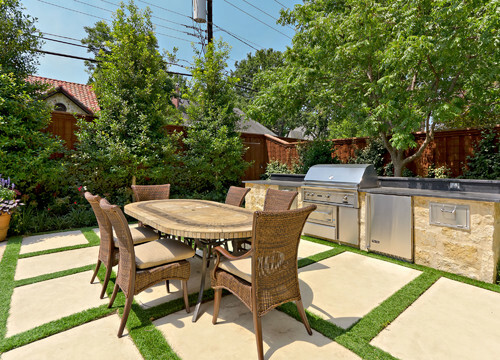 The quest for attractive, low-water landscaping is certainly at the center of this boost in popularity, but there are many reasons Southern California homeowners are choosing manufactured grass now more than ever. 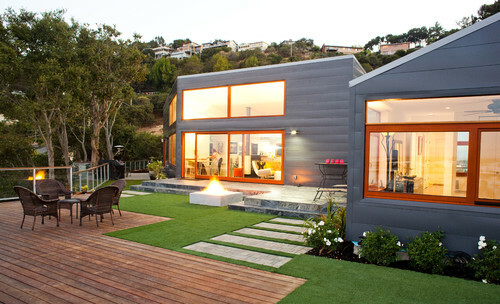 One of the primary reasons more homeowners are choosing synthetic turf is California’s ongoing state of drought. There is no end in sight and more homeowners are looking for ways to reduce their water consumption through drought-tolerant landscaping. Most Californians are living under some type of water restrictions, and some of these restrictions have now become permanent. In some areas, further cuts are taking place this year and folks are getting fined for using more than their allotted share, so many homeowners have no choice but to find additional ways to conserve water. 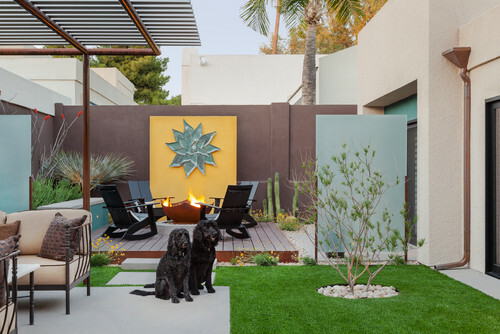 For those who have already reduced the size of their natural grass lawn and made other changes to their landscaping, artificial grass is an additional step they can take to achieve low-water, low-maintenance landscaping. Part of the reason more people are choosing fake grass is the simple fact that they are seeing it more and are becoming more aware of manufactured turf as an option. They see it in their neighbor’s yard while walking their dog, at shopping centers when they are running errands, and in articles, pictures and blog posts posted on social media. Natural grass lawns can be beautiful, but keeping them looking green and lush takes an incredible amount of work and a little luck. It also takes a lot of water. Homeowners who are doing their part to conserve water by stopping lawn irrigation now have dormant, brown lawns that are not at all attractive. But even before the severity of the drought drove folks to such drastic measures, natural grass lawns still had weeds, yellow spots, brown spots, bare patches and other issues that make them less appealing. Therefore, for anyone who now has a brown lawn or who has a lawn that is still green but is not perfectly manicured and evenly colored, artificial grass is an easy choice for immediately increasing their yard’s visual appeal. Some of those yellow spots, brown spots and bare patches mentioned above are caused by pets using natural grass as a bathroom, play area or digging spot. Conventional lawns are also prone to divots and mounds that can create tripping hazards for children and pets while they run and play. Synthetic turf provides a level, even surface where your children and pets can play, and it holds up just fine to being used as a restroom. When your pets do their business on your fake lawn, you can simply pick up the solids and spray down the liquids. Working towards a greener lifestyle goes well beyond conserving water in times of drought. As people become more aware of what contributes to their carbon footprint and just how much of an impact our activities have on the planet, more homeowners are taking steps to go greener. One of these is to remove the need for lawnmowers that require hundreds of millions of gallons of gas every year, and cause noise and air pollution. Even electric mowers still require energy that many of us are now trying to conserve. 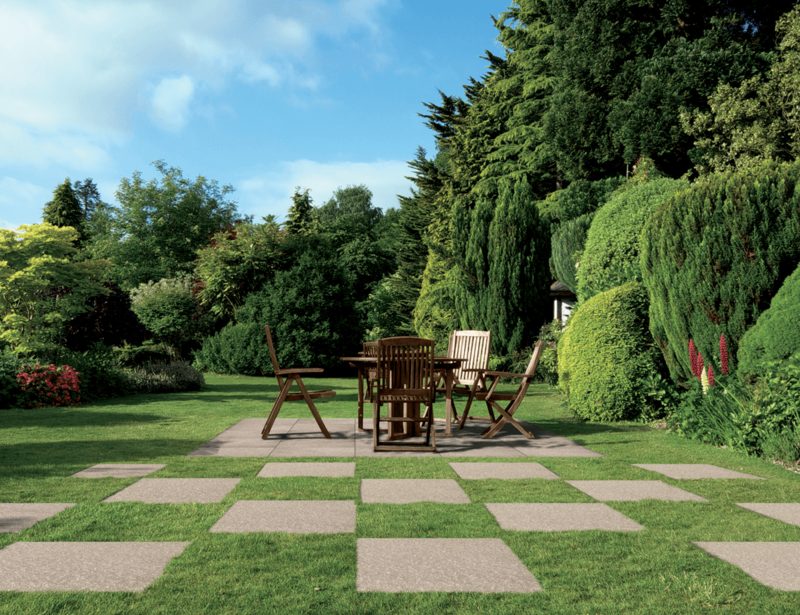 By opting for artificial turf, homeowners can get rid of their mowers and take a big step towards greener living. The public is also becoming more aware of the negative impact chemicals can have on the environment and our health. While it is possible to maintain a natural grass lawn with organic products, this is certainly not as common as using chemical fertilizers, herbicides and pesticides to keep it functional and attractive. These chemicals can have significant effects on our health and can pollute the soil, air and water. As more people become aware of this, more are working to limit the amount of contact their families have with these and other chemicals. Synthetic grass requires no chemical pesticides, herbicides or fertilizers and always looks great. Wanting to spend time with family is nothing new, but now that more families are farther along the path of recovering from the recession, more folks can afford to get out and have fun. This means more camping trips, more family vacations, more time spent at second homes and more days spent enjoying local attractions. It also means throwing more parties and hosting guests more often. With our time being spent on more pleasurable pursuits, more of us are not wanting to spend hours every week taking care of a natural grass lawn. Choosing artificial grass means having a lawn that is always ready for guests and having more time to spend with our family and friends. Environmental allergies have been a health issue for many their entire lives, but a growing number of adults are now developing allergies to grass, weeds and other potential allergens later in life. This means that some folks who have had a natural grass lawn for the last 30 years may now find themselves rubbing their eyes or reaching for a tissue every time they try to enjoy it. There are many changes you can make to your landscaping to help you avoid potential allergens; replacing a natural grass lawn with synthetic turf is one of them. 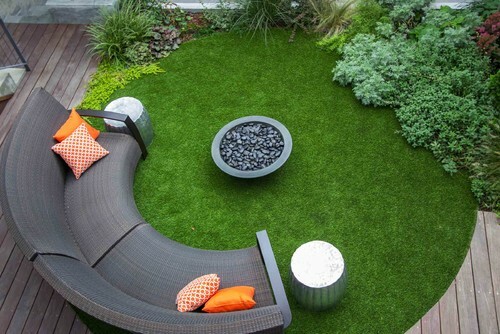 Why did you choose artificial grass?